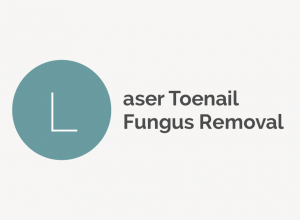 Browse foot terms that start with 'L' and view definitions. 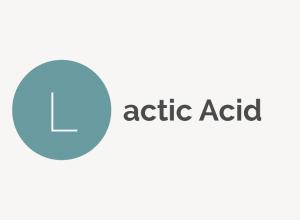 Lactic acid is an organic alpha hydroxyl acid that is produced both naturally and synthetically and found in both sour milk products and beauty products. 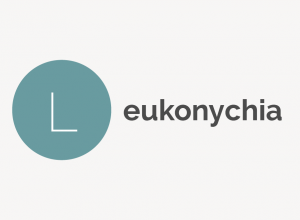 Leukonychia is the medical term used for white discoloration or small white spots that occur on nails.